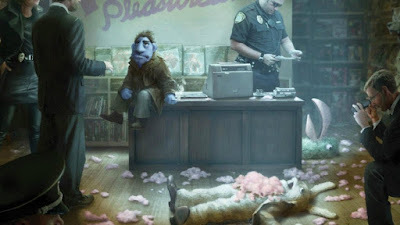 This is a trailer for The Happytime Murders. It was written by Todd Berger, directed by Brian Henson, and stars Melissa McCarthy, Maya Rudolph, Joel McHale, and Elizabeth Banks. Coming to Theaters August 17th, 2018.